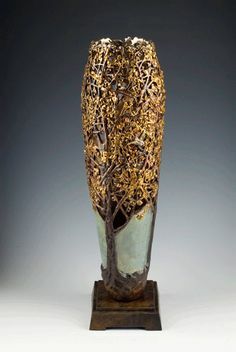 Above, Marriage of Spirit, is just one of any number of the bronze vessels within the Tree of Life Series and Nature Vessel series that can easily become an eloquently beautiful urn for the ashes of a beloved one. 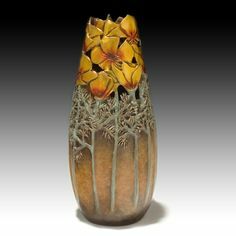 My collector base has indicated this to me, as we have sold numerous vessels over the years for this purpose alone. 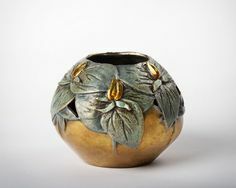 The bronze material is indeed as close to infinity as one might hope to attain on earth….and its patina softens with years of time. 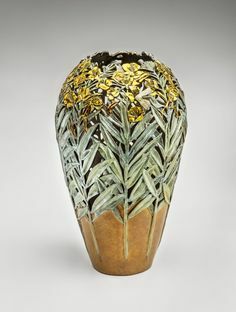 While the openings on the vessels require a small container to hold the ashes securely inside, the light which flows through the vessel as well creates a dramatically open essence – symbolic of the utter peacefulness and vast open, freeing spirit of life beyond our earthly one. 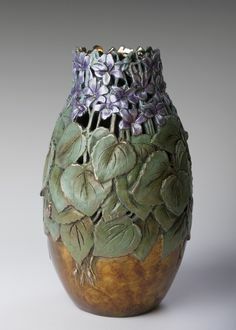 Rather than completely containing within an enclosed vessel or urn, with these vessels the Light continues to envelope – embrace – and spill upon the ashes. 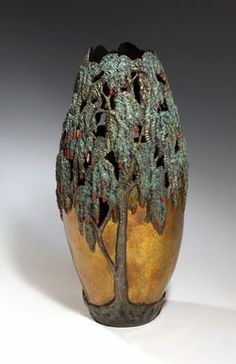 The vessels are available in a wide variety of sizes and shapes….each one symbolic of one of the many tender, wise and infinite messages of nature – our soulful Teacher.